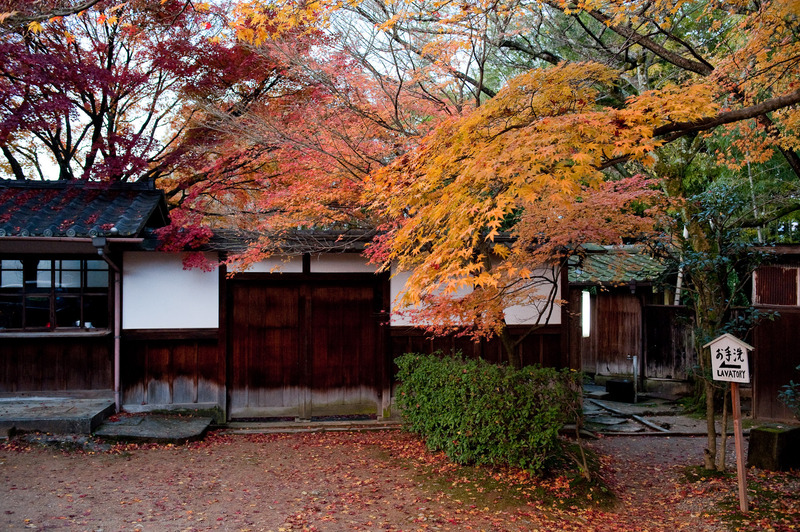 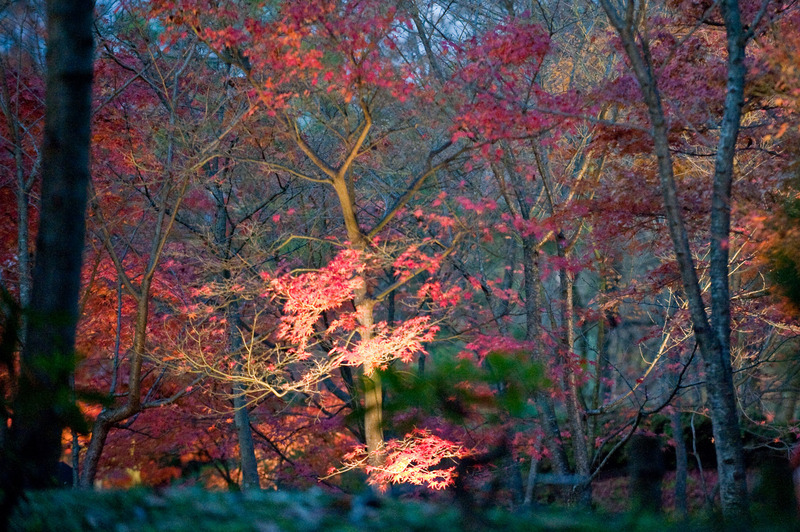 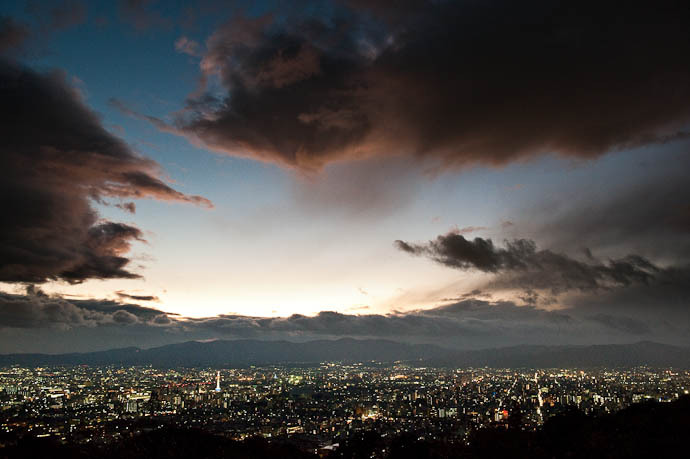 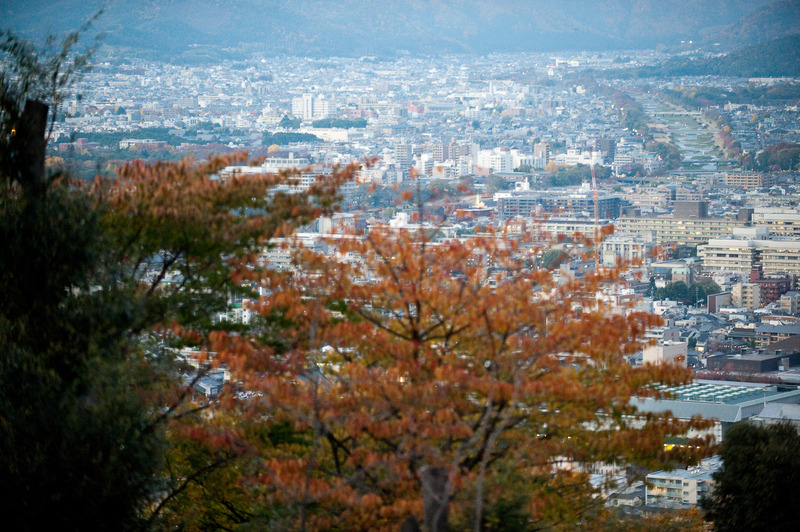 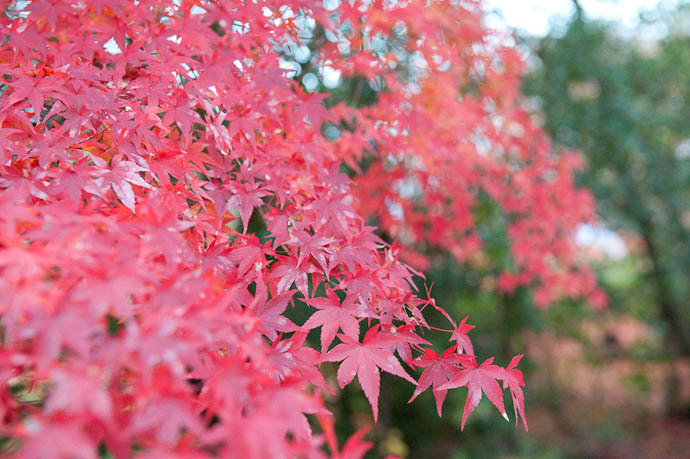 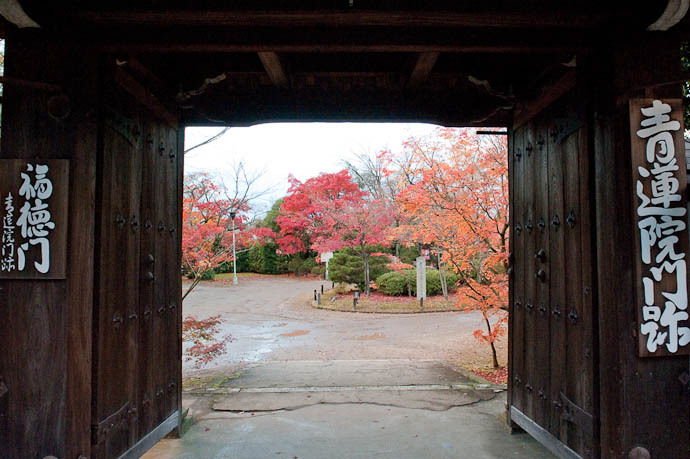 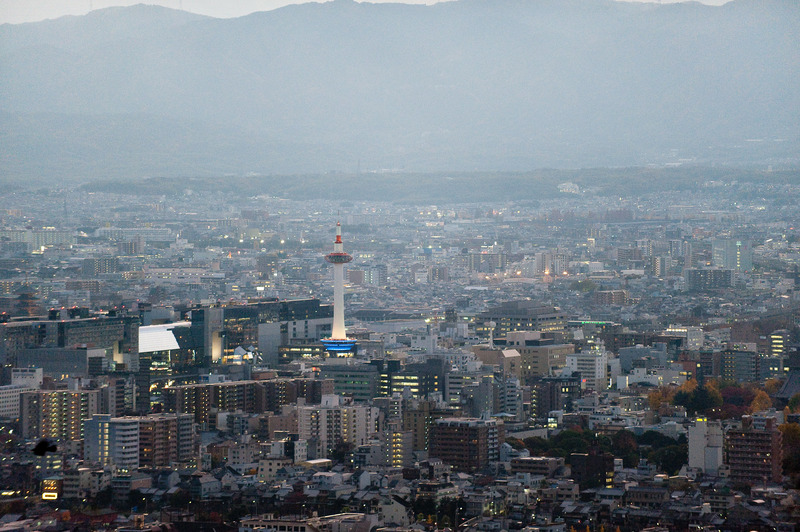 I am enjoying the fall colors of Kyoto from your blog. 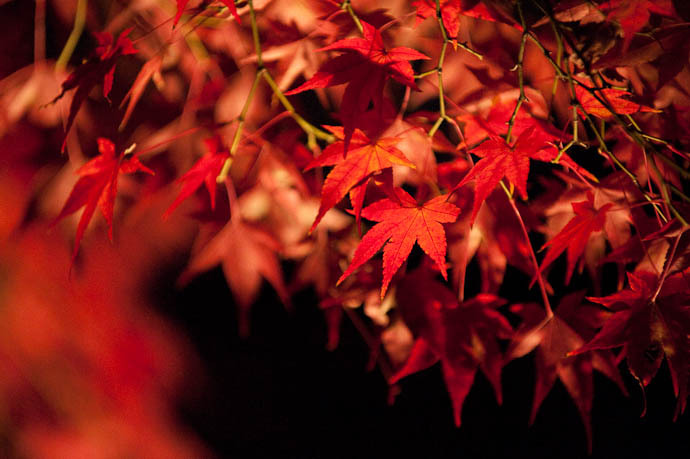 And it is wonderful. 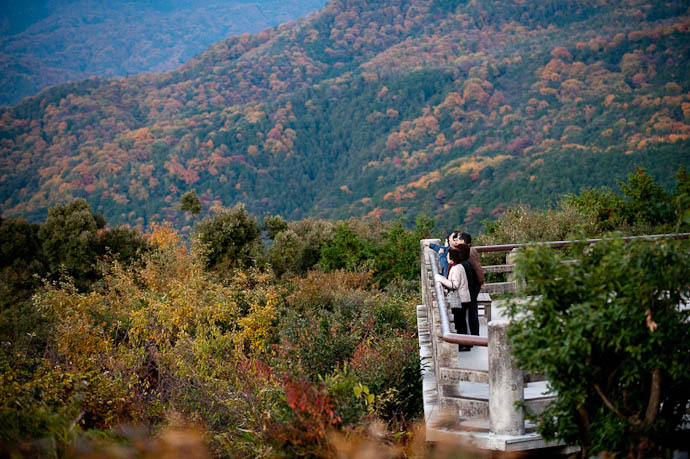 I notice that your photo of the lookout taken with your D700 & the 70-200mm VR, do not show any vignetting as reported by a few forums. Did you edit away the edges? 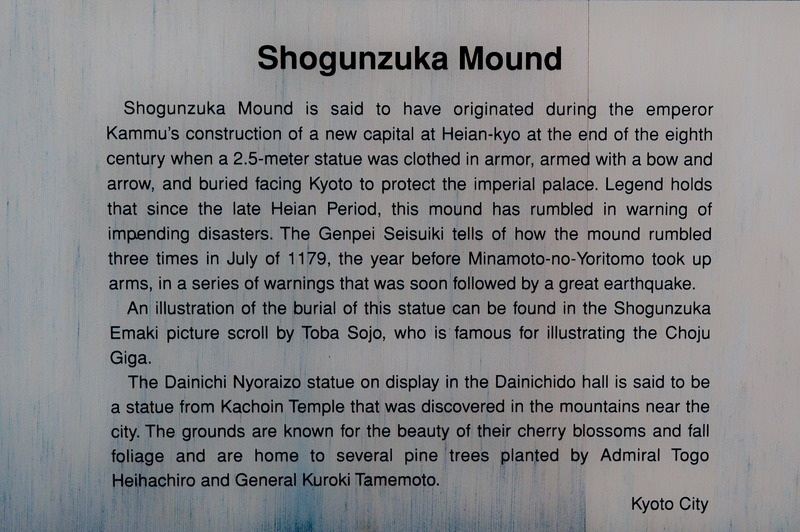 Regarding the marker, it’d be niceif it had a reign name and year on it, but I’d bet it doesn’t. 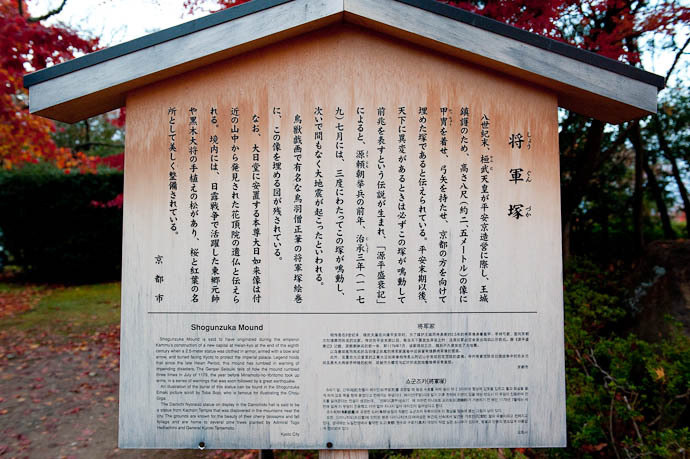 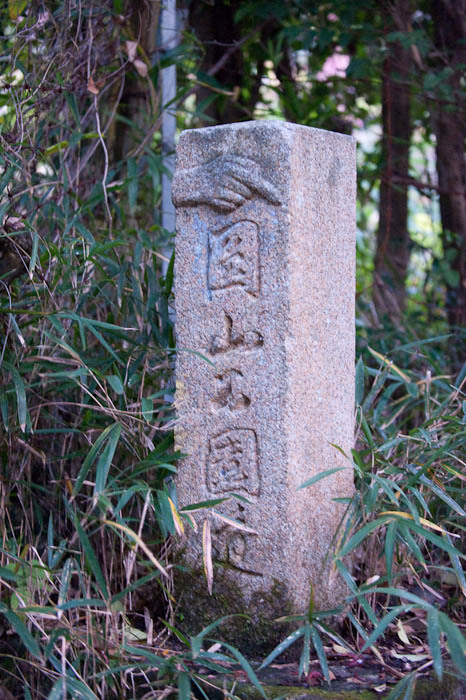 IMHO, I’d say it predates Meiji to a time when most traffic in Japan was on foot, hence the markers. Gorgeous shots, as always. 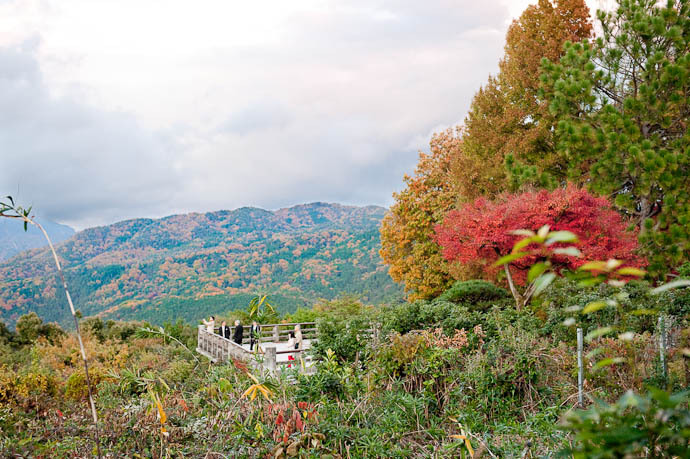 I’ve been following your blog for several months, and I can’t tell you how much I love your posts — each one is like a precious mini-break from cubicle existence.